The celebration of love between Elizabeth and Daniel was a dream to behold on their special day. 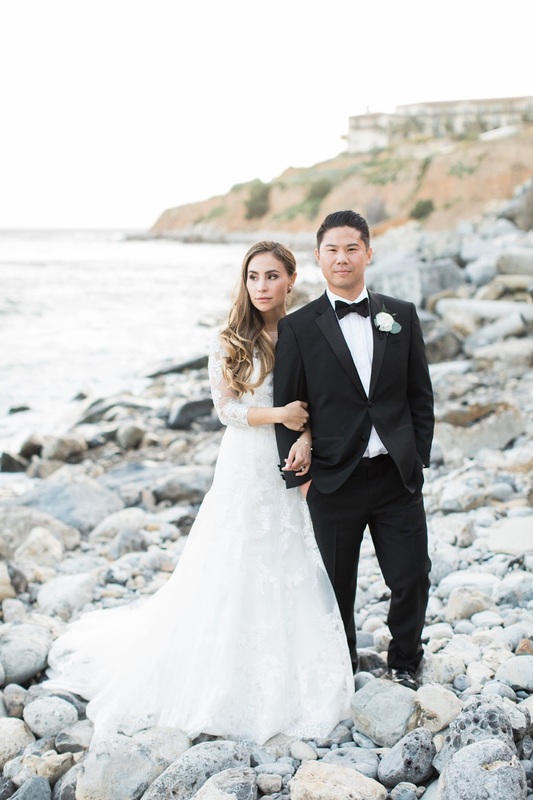 The couple chose Terranea, Palos Verde’s gem of a venue, to showcase their al fresco California wedding. Our Design Visage dream team started the day off with soft and romantic hair and makeup, perfectly complimenting the delicate design and feel of Elizabeth’s special day. With a bit of bubbly, all around smiles, and wedding buzz, this gorgeous girl gang and beautiful couple started their wedding off right. Sending our most heartfelt congratulations and well wishes to Elizabeth and Daniel and their happily ever after!